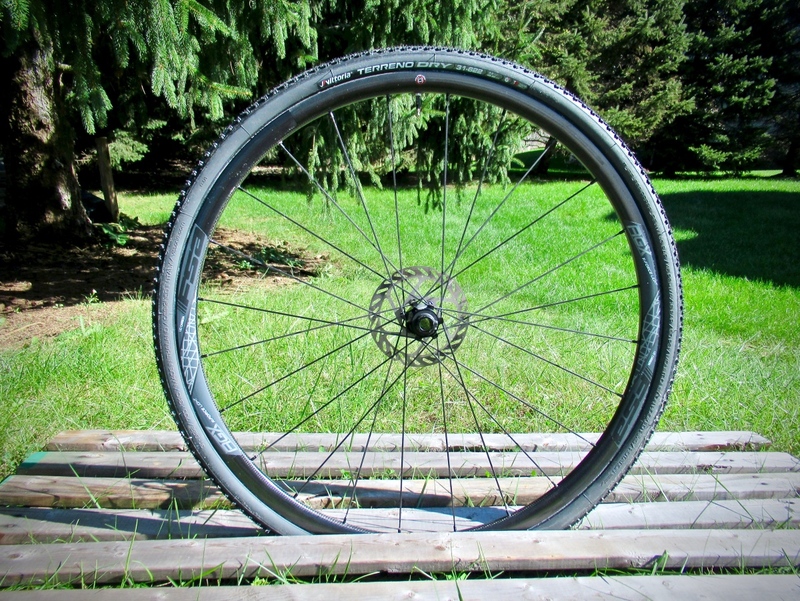 For $1200, you’ll be hard pressed to find another set of carbon tubeless clinchers in this weight range. 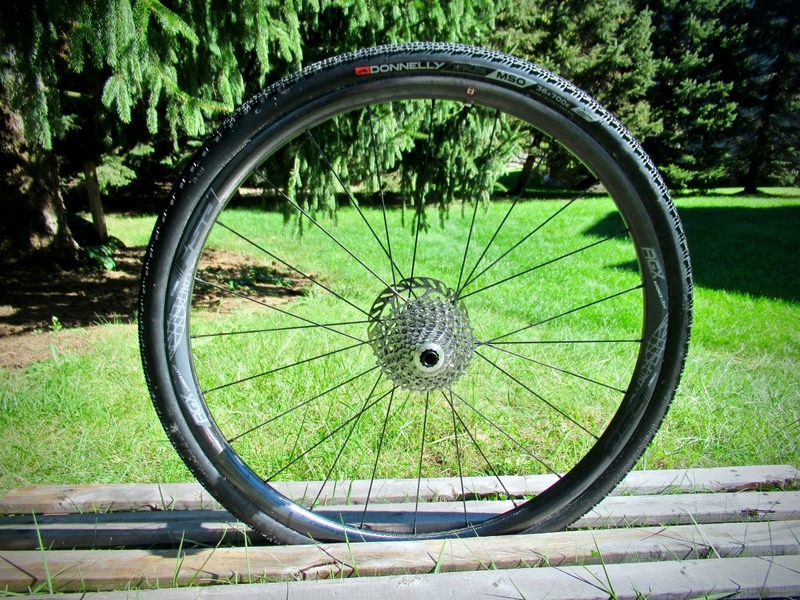 The FSA K-Force Light AGX tubeless disc carbon wheels are 25mm deep, have a 21.5mm internal rim width, and weigh 1465g. Read on to find out how they fared on the road less traveled. Gravel road riding is all the rage right now, and the cycling market is exploding with new off-road gear. FSA is no stranger to the gravel world, having released its Adventure Series cranks and bars some years back. 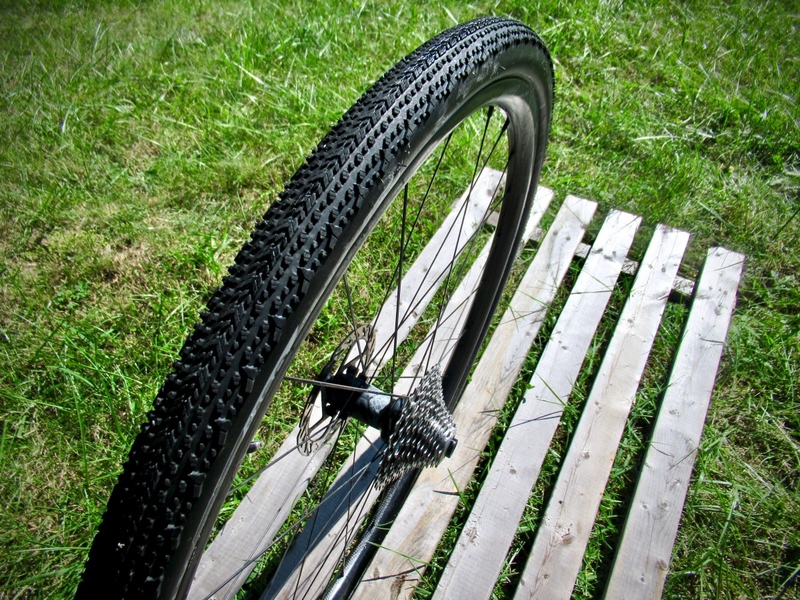 The wider rims (and associated tire girth) help enhance cornering traction. The new AGX series targets the carbon crowd, racer types that would rather pin on a number than chug a beer at an aid station. Released under the K-Force line, they are carbon, lightweight, and designed to put you on the pointy end of whatever ride you take on. The FSA K-Force Light AGX wheels look great, with matte black hub logos and a glossy rim aesthetic. They come stock with thru axle compatibility, and endcaps that allow for conversion to QR. The only disappointment is that you’ll need to make an aftermarket purchase to run 12mm thru-axles, which is currently the most common gravel/road fork style. The FSA K-Force Light AGX wheelset comes with swappable endcaps that allow for compatibility a myriad of axle standards. At $1200, the FSA K-Force Light AGX wheels are competitively priced, and in most instances around $400 less expensive than comparable carbon disc wheel options. 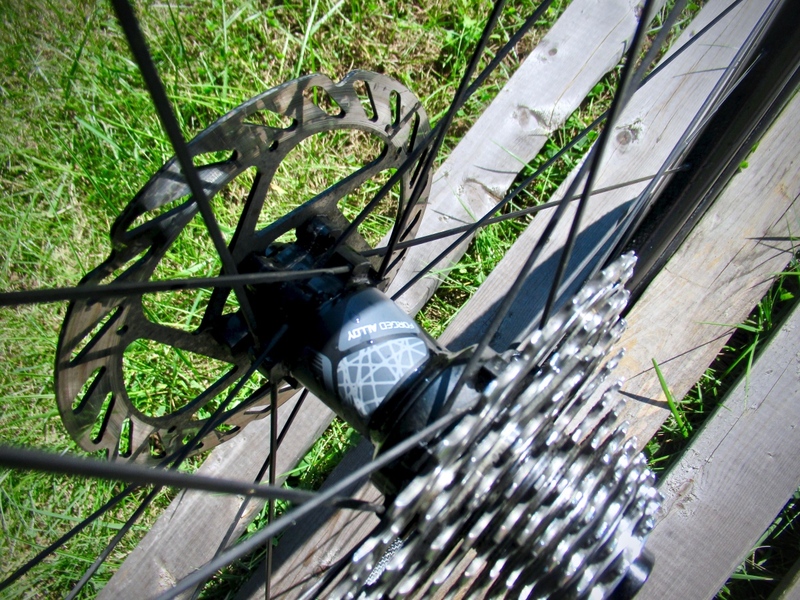 The asymmetrical rim shape allows for a higher all around spoke tension, which is especially important for the rigors of gravel road riding. 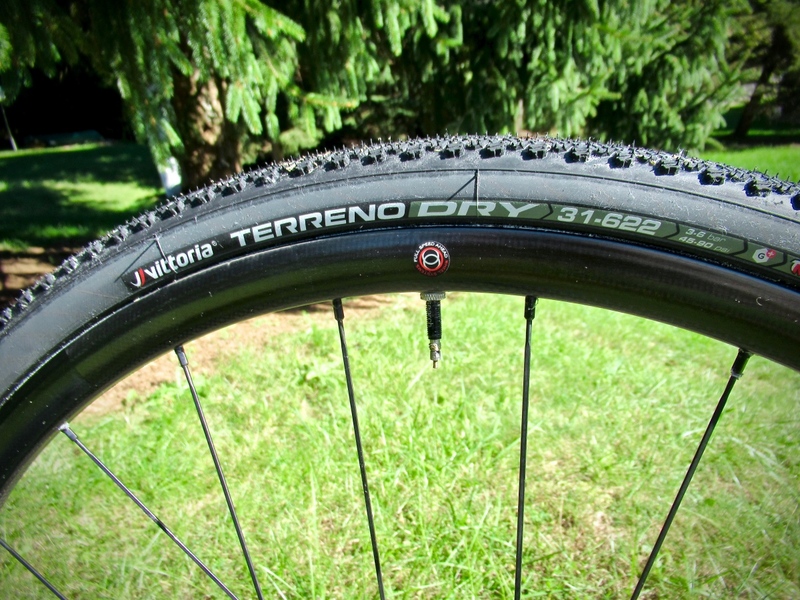 This Vittoria tire was the only one I found that conformed to the UCI cyclocross width rule. All others were too wide on these wheels. Tubeless setup was a mixed bag. When I mounted the Donnelly MXP and Ere Research tires, I had zero issues using a floor pump. But Bontrager’s CX3s were a different story. I had a hard time getting them to seat , and suffered burping when running lower air pressures. That said, I had zero trouble (or flats) with the MXPs, even when running them as low as 19 psi. Bottom line, if you’re looking to lighten up your gravel rig or take the leap into tubeless cyclocross, the FSA K-Force Light AGX is a great option. And at $1200 with endless axel compatibility, you’ll be hard pressed to find another set of carbon tubeless clinchers in this weight range. The FSA K-Force Light AGX rims measure 21.5mm internal and are 25mm deep. 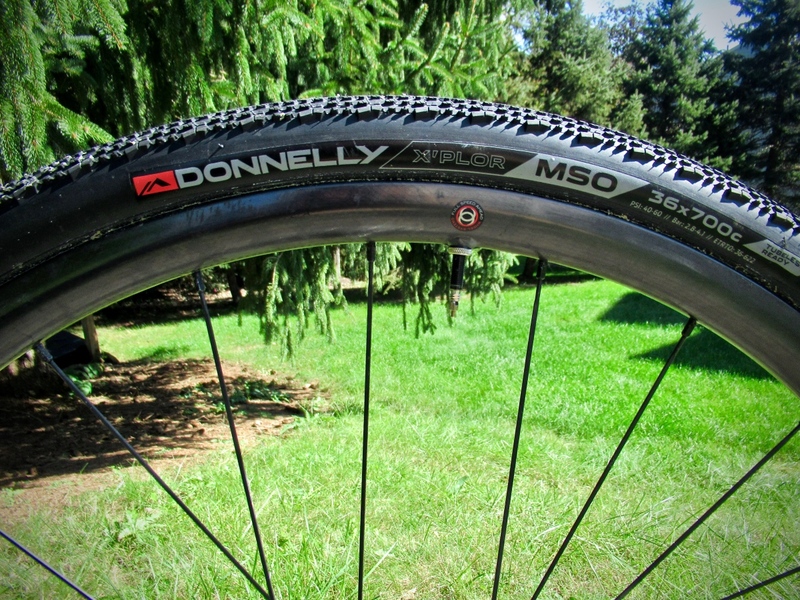 The Donnelly 35c MSO tires offer cushion and a nice round shape on these wheels.